Awesome Whitetail by the 'Big Guy'! 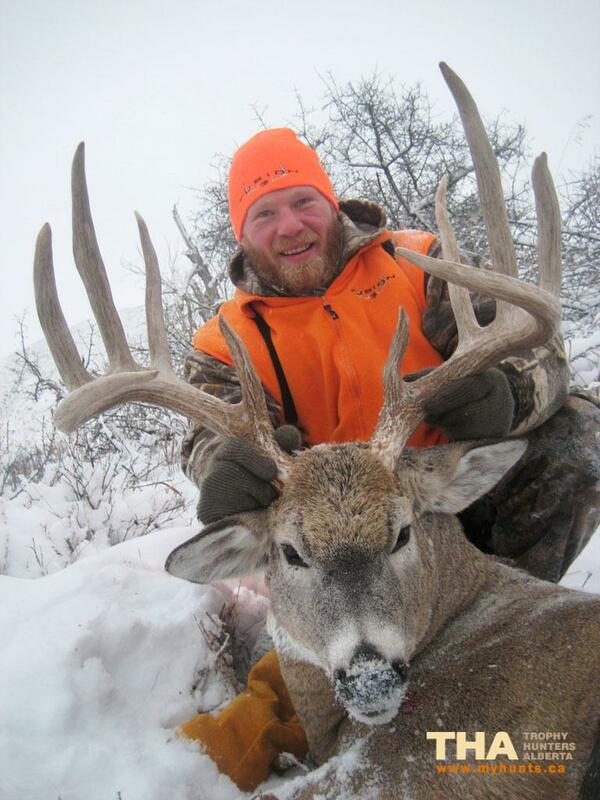 Brock's the Man - Great whitetail! Well done Brock - Terrific whitetail! Play inravmotife for me, Mr. internet writer.